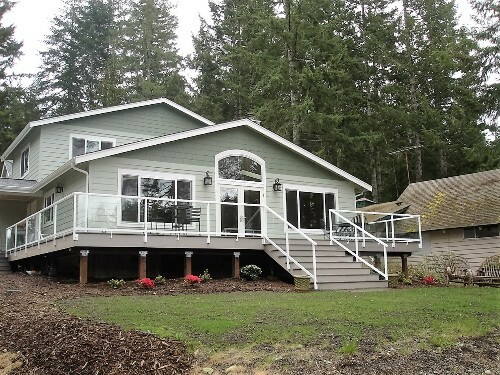 We recently completed renovations on our property in the Shelton area. The home was built in the early-1950’s, still used the original septic system, and an upgrade was an important part of our plan. After checking references and speaking directly to people regarding their experience with local construction companies, we selected B-Line to perform the work: Evaluation of the existing system, development of options and approaches, design and permit application preparation, construction/installation, and testing. We are very pleased with all aspects of this project. 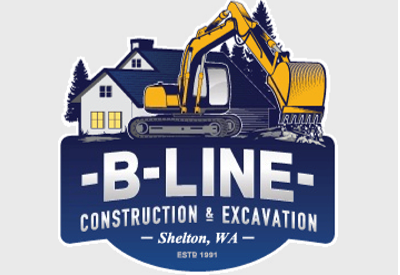 B-Line prepared a thoughtful, well-grounded design suitable for our needs, facilitated the permit application submittal and approval process, and showed up on-site as promised with the right equipment and personnel to complete the work on schedule and on budget. Upon completion of the work, B-Line personnel walked us through system operation and maintenance. Every person we met from B-Line was professional, courteous, and friendly and we definitely received value for our money.